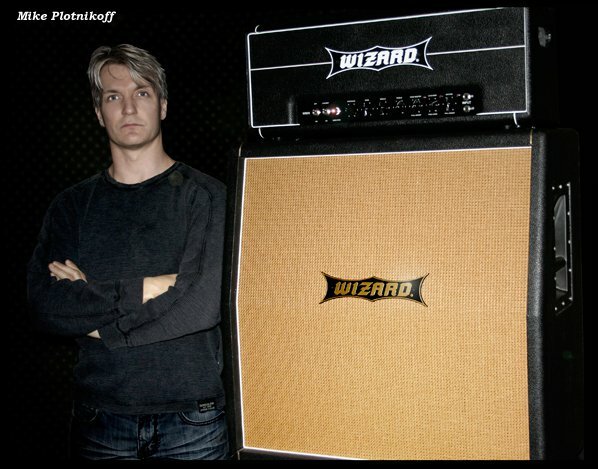 Wizard amps sound amazing and have great tone. 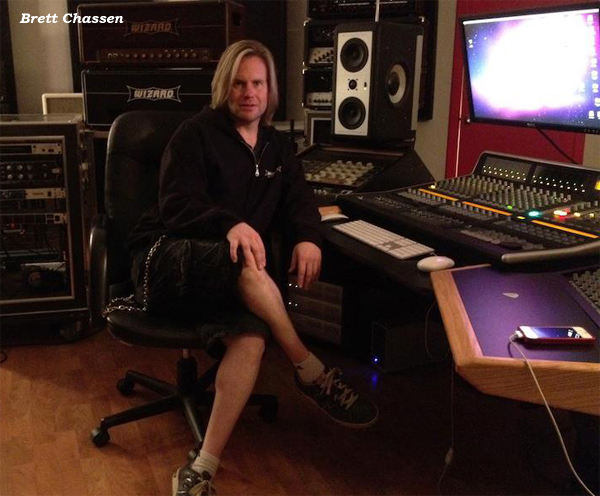 The EQ sections are especially useful in the studio. 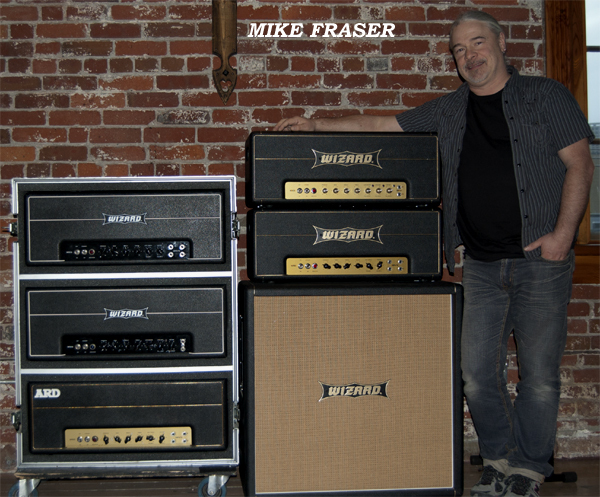 "Wizard amps and cabinets play an integral part to the guitar sounds I get on all my records. 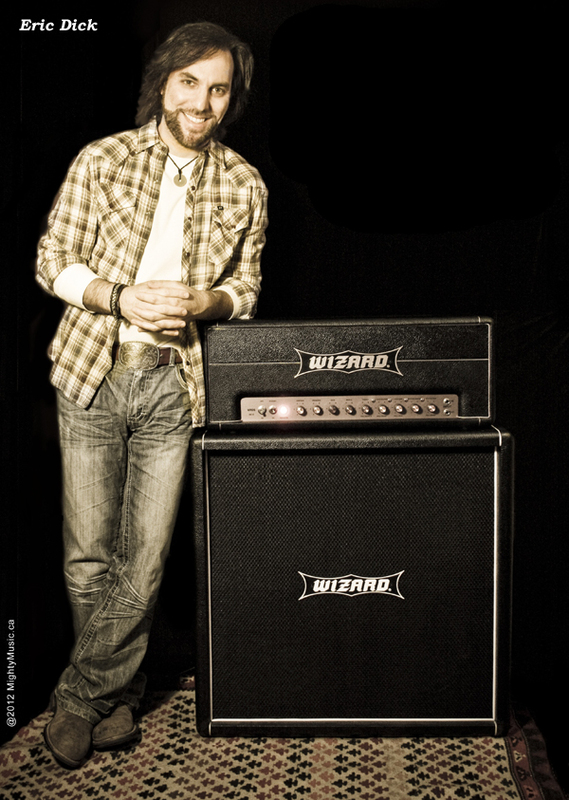 I recently finished recording the new Daughtry record and couldn't have achieved the great guitar sounds without my Wizard Modern Classic head and Wizard 4x12 Rock Cabinets. 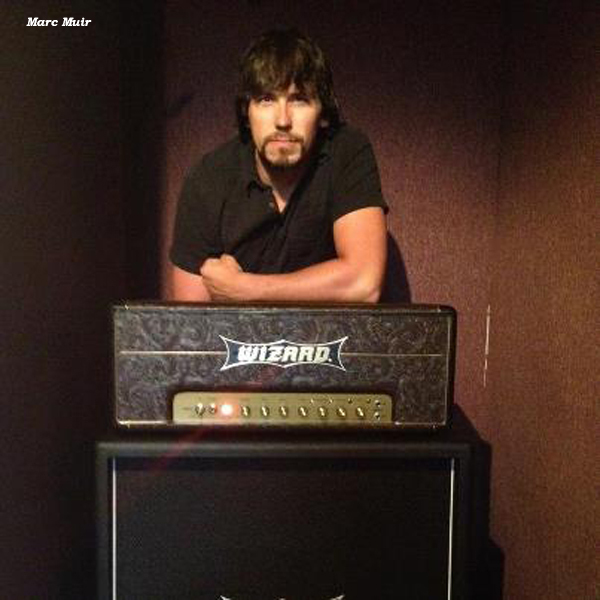 I love the "tight" Bottom-End and the Midrange has the "throaty crunch" of a vintage amp. 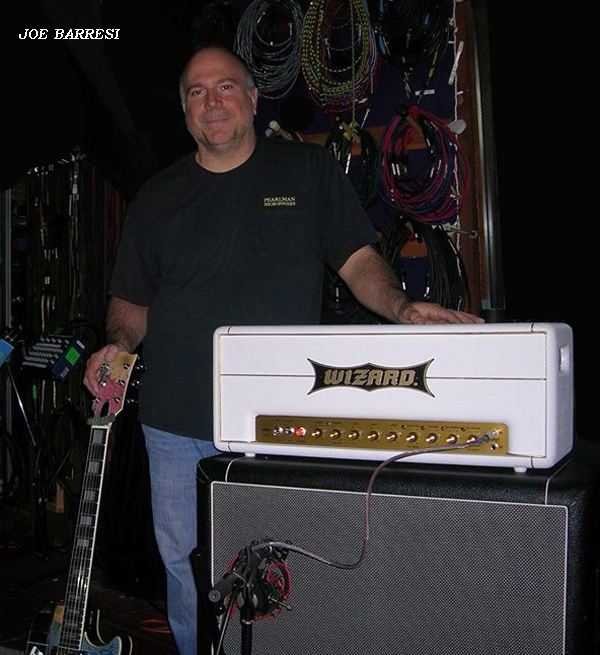 The Top-End is clear and warm, no matter where the gain level is set and you never have worry about the "harshy and brittle" character common to most hi gain amps being manufactured today." 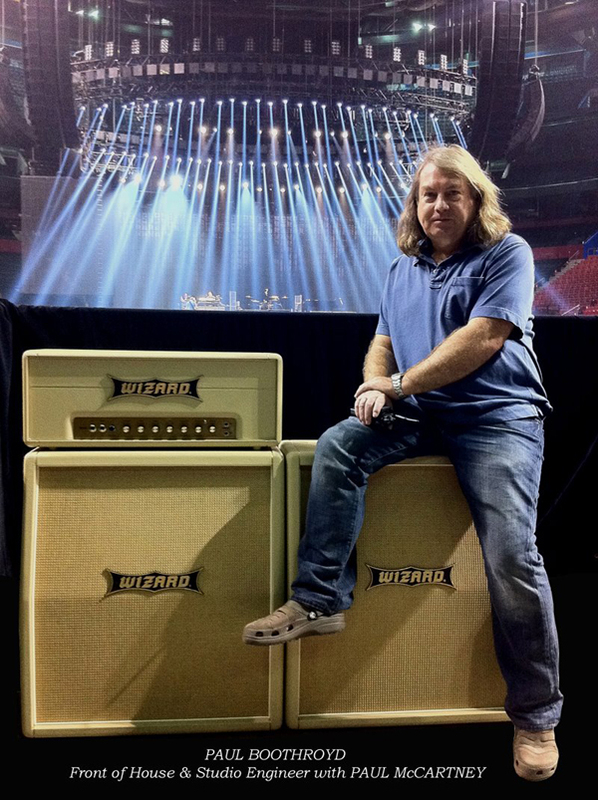 "My Wizard Modern Classic and Wizard Cab get used on virtually every record I make. 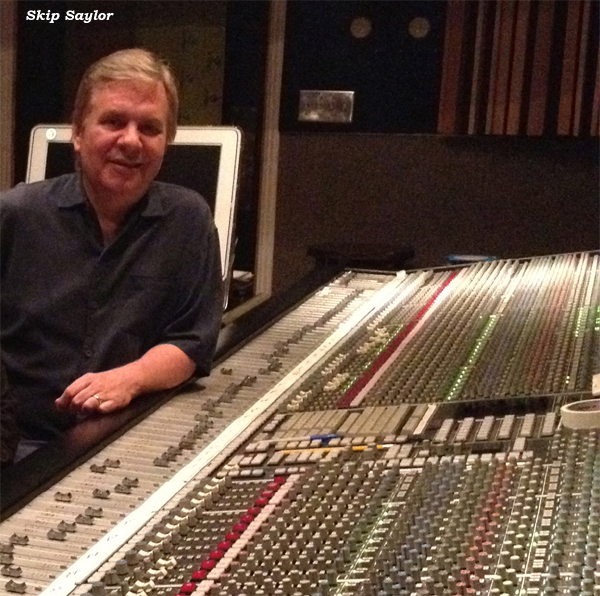 At this point, I wouldn't think of making a record without them." 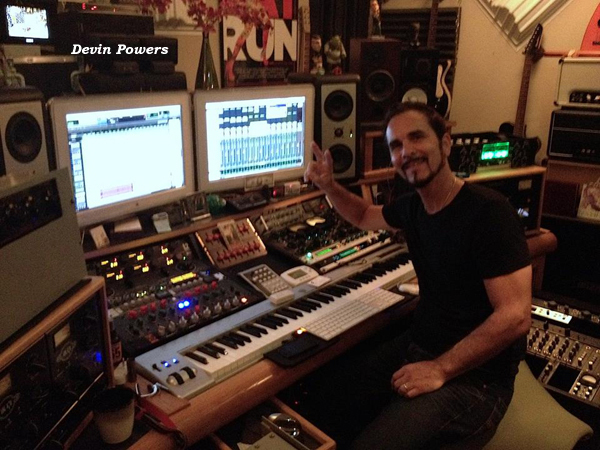 Devin Powers - Powers Music Co.
Brett Chassen - Office Studio L.A.
"In the studio Wizard Ampliers offer a myriad of tones. 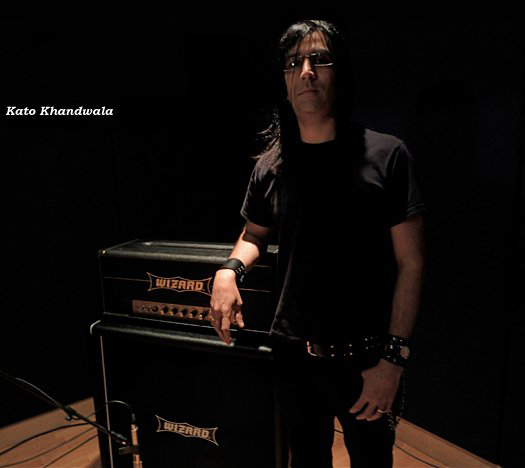 They are always the first amps I choose when I need huge guitar sounds." "High quality gear should not only sound amazing, it should allow the artist, producer, or engineer to get the sound they're looking for as quickly as possible. 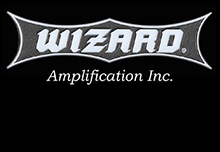 Wizard amps truly excel at that task."